So you would love to make hot chocolate or latte at home like a pro? 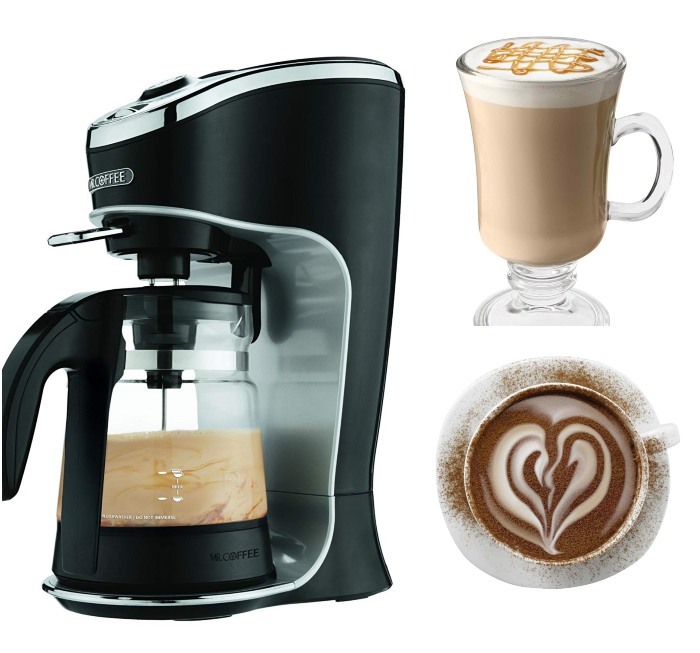 The Mr. Coffee Cafe Latte Maker has you covered. It has 24oz capacity, so you can serve multiple drinks at a time. The machine comes with a powerful milk frother too. 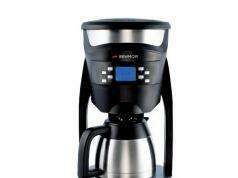 The Mr. Coffee BVMC-EL1 Cafe Latte ships with a book with 20 recipes to help you get started faster. It comes with easy controls and automatic latte cycle.